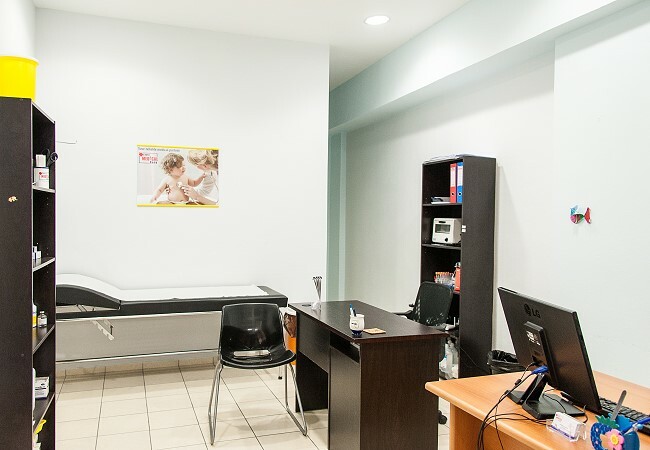 Zante Medical Care was founded by a group of doctors aiming to provide superior health care services. 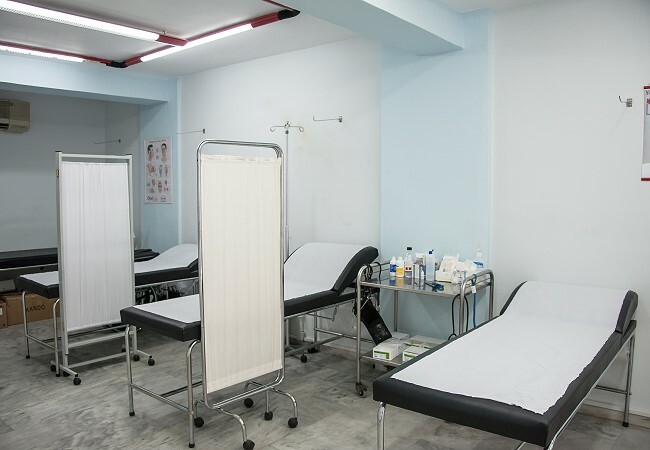 We operate a fully equipped multi discipline medical center, staffed with a group of carefully selected highly experienced doctors. 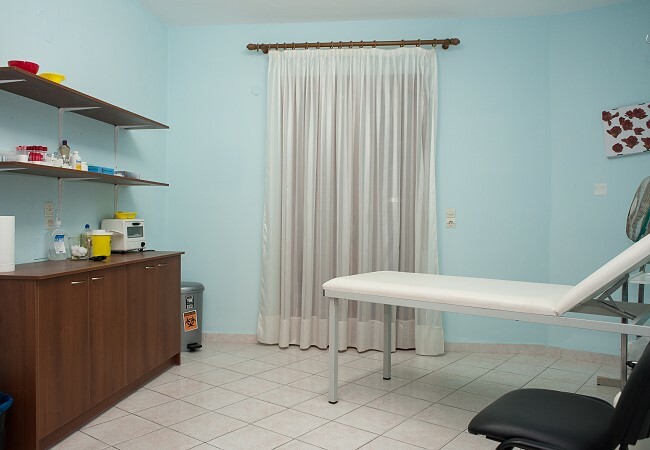 Zante Medical Care aiming to provide additional health services, integrates the benefits of Medical Acupuncture. Our company in aware of the importance of the imaging procedures and its valuable contribution to the diagnostic escalation. 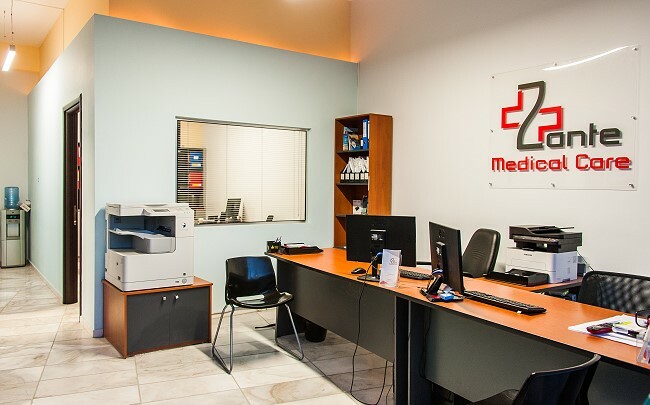 Zante Medical Care was founded with the aim of contributing to the upgrading of the level of health services on the island of Zakynthos, with the offering of modern healthcare facilities and services to society. Its growth design stems mainly from the founders' vision and focuses on ethos, respect for human and offering. 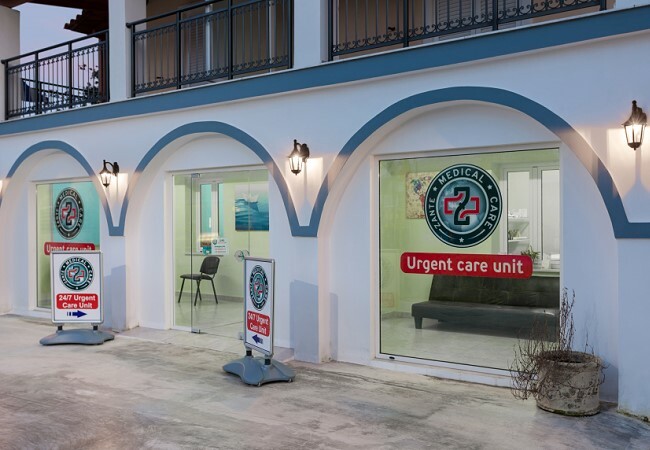 Zante Medical Care offers a complete set of medical services fully covering patient's needs.The company’s network consists of 5 exclusive outpatient clinics, 2 medical centers and 2 medical imaging and diagnostic centers in Zakynthos town and the most popular areas of the island. 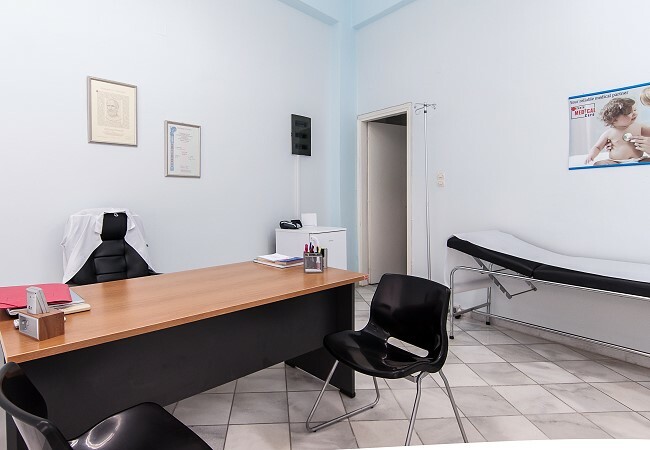 Through a highly trained and specialized team of medical, nursing and administrative staff, offers a wide range of medical services, certified and recognized by international organizations for their quality. The quality of healthcare services provided is reflected in partnerships with reputable and accredited medical groups and insurance companies, as well as recognition from international organizations. 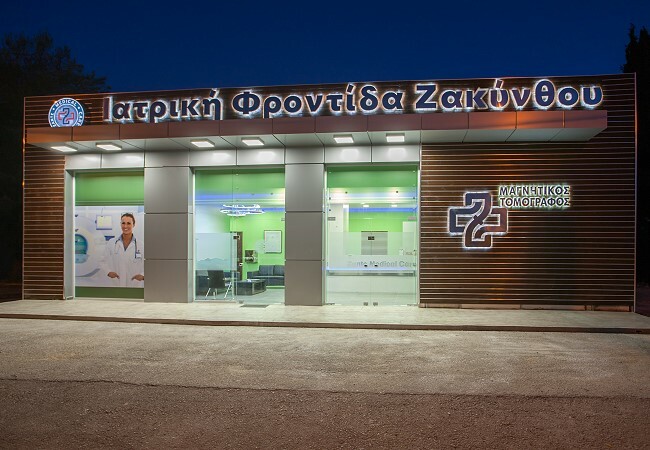 The operation of Zante Medical Care was been certified by an international organization("Quality in International Patient Care") - certification based on ISO 9001 - and company's medical structure was recognized by the Diplomatic Council as a "Preferred partner Clinic" during May 2014 - August 2018. 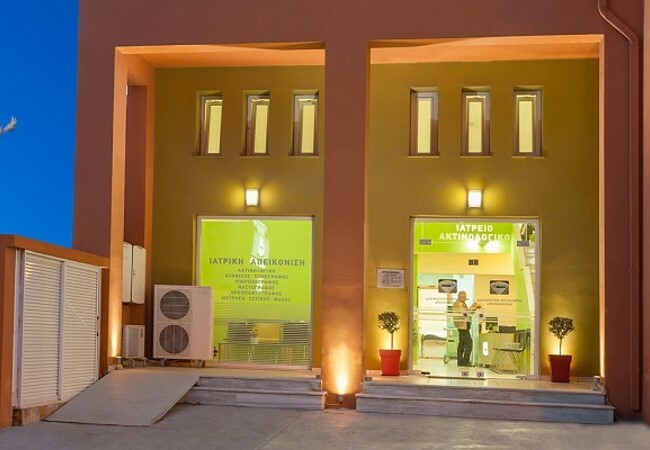 In addition, Zante Medical Care is a member of the Greek Medical Tourism Council – ELITOUR. 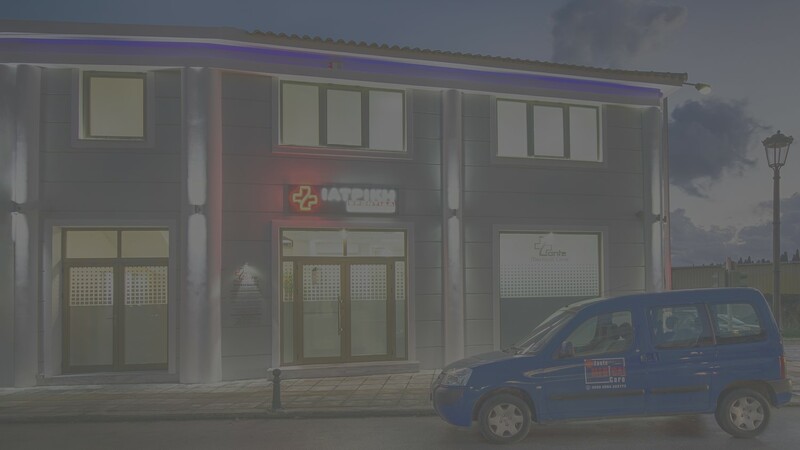 Company's administrative offices are located on the main road of Kalamaki tourist resort. 61 Ifantourgion & Artemidos Str. Dr Eleni was great. I only had a minor alergy but she made me feel at ease right away. Can't thank her enough. I have already recommended her to fellow guest at my hotel!. I felt unwell on holiday last and was frightened. Dr. Dimitris and Roula were fantastic. I was given a thorough examination and they helped ease my anxiety. I was given better treatment than I have ever received in the UK. Thank you. Thank you so much for your help & kindness. My foot is healing well just still pain in my hip. Hope you are ok.